The technology niche is quite famous among the bloggers. From topic explanation to gadget reviews and new technologies, bloggers have a huge number of options to choose from. Every day hundreds of blogs are created by new, experienced as well as acclaimed tech bloggers in India. But the point to be noted here is, out of hundreds of blogs only a few get noticed and remaining blogs go into the darkness to be never seen again in the future. Many bloggers get demotivated from this and stop writing after a few posts. Actually, technology blogging is a highly competitive domain and to succeed in this, you need to have different strategies from others. Here are top five tips to help you find the top blogging platform and become a successful technology blogger in India. One of the mistakes new bloggers make is to start writing on any technological topics. As this is a vast field, you need to define your blog to help the readers get an idea of what they are going to get. Think of a topic on which you have good command and you can write well. Once you start getting good reader base, you can explore new domains and fields. If people like your blog, they will visit it every day to find new topics. To ensure that they get value and stay engaged, you need to maintain consistency on your blog which is possible only when you post blog frequently. If you write one blog and forget to update that for next few months, the readers will also forget about you. Though smartphones are today the most searched item in the electronic gadgets, the tech world is not limited to them. There are hundreds of other items on which technology bloggers can write. For instance, you can pick headphones, laptops, TVs etc. to write about. This will not just help you explore a new niche of readers but will also help you offer something that they are not getting at other blogging platforms. If you want to become the best blogger in India, you need to offer something different from the crowd of other tech bloggers. Live interviews with the popular technology personalities can be a USP of your blog. It will also help you win the trust of the readers as live interviews are more reliable than the other piece of content written on the basis of personal views. Do you write the blog, publish it and wait for the traffic to get readers? This is not the right way. How will people get to know about your blog until you promote it? With easy access to so many social media sites like Facebook, Twitter, LinkedIn and Instagram, reaching out to the readers has got much easier. 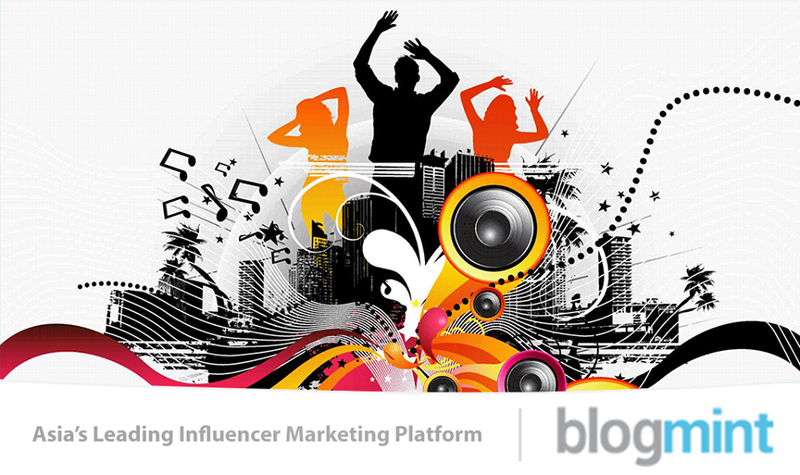 Further, you can also widen your network by connecting with the influencers and brands looking for technology bloggers. Some platforms like Blogmint bring the brand and the bloggers at the same place where they can find the right match for their requirements. New bloggers who have just published a few posts on their blogs can register there and can participate in the blogging campaigns run by the brands to find right influencers. In this way, you will find good topics to write on and the brands will get a good increased exposure and customer base.